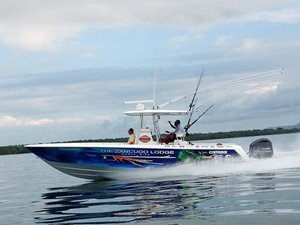 The Zancudo Lodge, has over 70 IGFA records and is world renown for its inshore and offshore fishing. 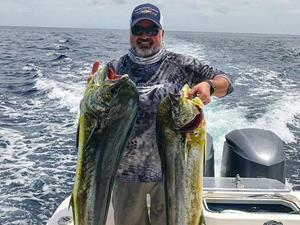 We customize fishing Costa Rica packages to suit the angler's desire, from inshore, offshore to fishing river banks. 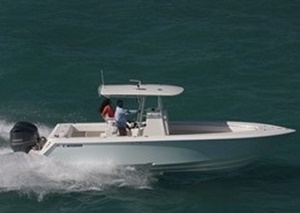 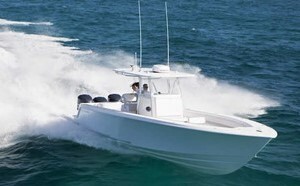 Offshore fishing, you can expect to catch marlin, sailfish, tuna and dorado. 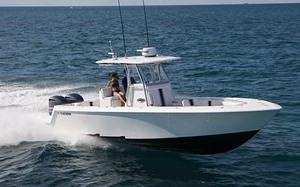 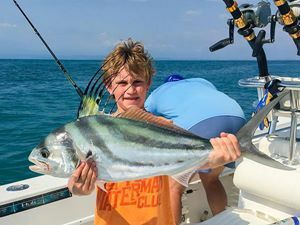 Inshore there is roosterfish, snapper, Bluefin, Jacks, Corvina, Triple Tail, Rainbow Runner, Grouper, Sierra Mackerel, Barracuda, Permit and Pompano. 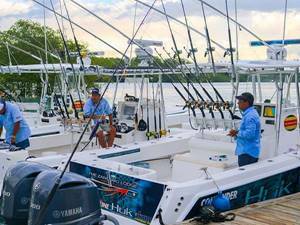 fishermen may select their tackle of choice, from ultra light to fly. 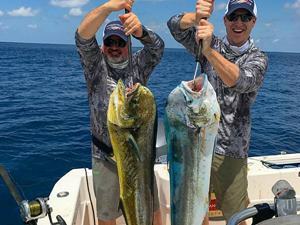 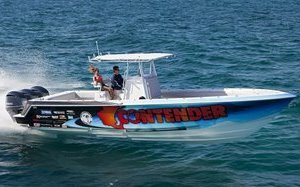 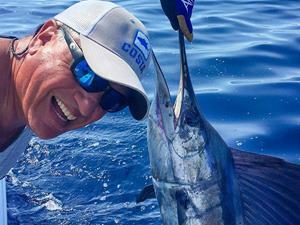 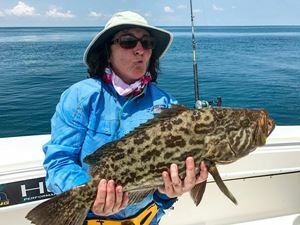 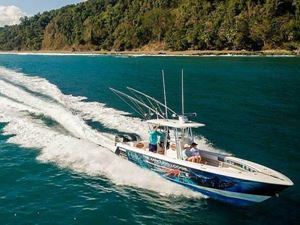 Our captains are well known for their competitive nature and are trained to ensure that our guests experience the ultimate fishing Costa Rica adventure.